Dr. Steven Niederer received his DPhil in computer science from the University of Oxford in 2009, where he developed a detailed biophysical model of the rat heart. 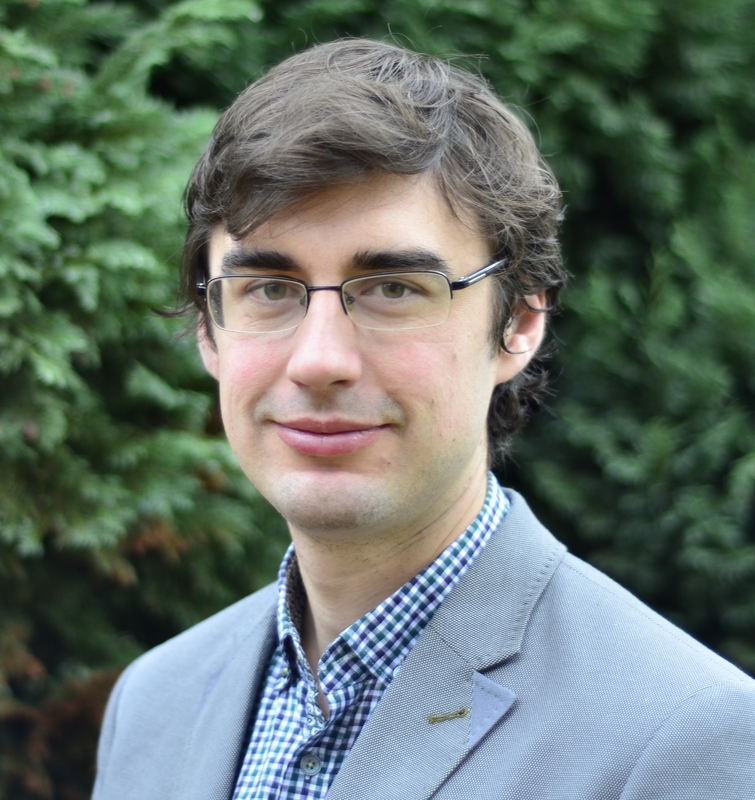 At the end of his DPhil he was awarded a research fellowship from the UK Engineering and Physical Sciences Research Council (EPSRC) to create pre-clinical models of heart failure. In 2010, he was appointed as a lecturer at King’s College London (KCL). At KCL he set up a research group focused on the clinical translation of cardiac models. Since joining KCL he has received a UK research council fellowship to work on the clinical translation of cardiac models to study heart failure, funding from the British Heart Foundation to work on simulating heart failure, ventricular arrhythmias and atrial fibrillation and industry support from pharmaceutical (Pfizer), device (EBR systems, Abbot, Boston Scientific, Medtronic) and imaging (Siemens) companies to use computer models for commercial applications. The combination of engineering, clinical and industrial research drives the translational focus of the group. The ability to measure the heart, its shape, its structure and its function across multiple spatial and temporal scales continues to grow. Interpreting this data remains challenging. Computational biophysical models of the heart allow us to quantitatively link and interpret these large disparate data sets within the context of known cardiac physiology and invariable physical constraints. Within these models, we can infer unobservable states, propose and test new hypothesis and predict how systems will respond to challenges increasing our ability to interrogate and understand biological systems. We are increasingly applying this approach to modelling human hearts to investigate clinical applications. In this presentation, I will give an overview on our modelling work simulating anthracycline-induced heart failure, how we are using models of individual patients to study cardiac resynchronisation therapy and how we are using simulations to characterise the anatomy and pathophysiology of atrial fibrillation patients. 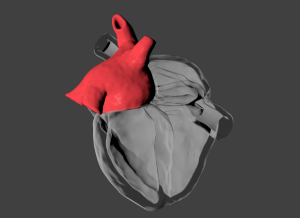 Finally, I will present some of our preliminary results on simulating the four-chamber heart to begin simulating the interactions between atrial and ventricular function.